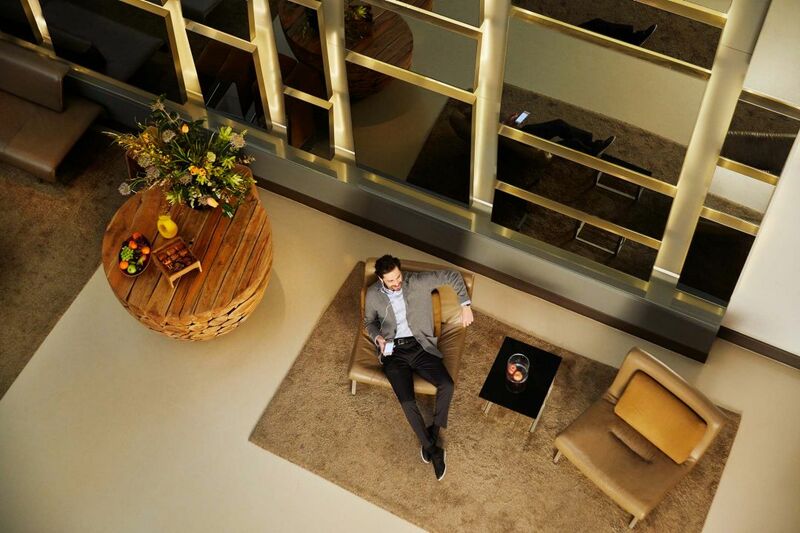 Park Hyatt Sydney offers contemporary luxury in an iconic location for the discerning meeting and event planner. Our five sophisticated venues offer flexible solutions and are equipped with the latest audiovisual technology including wireless internet connectivity and iPad controlled sound and lighting systems. 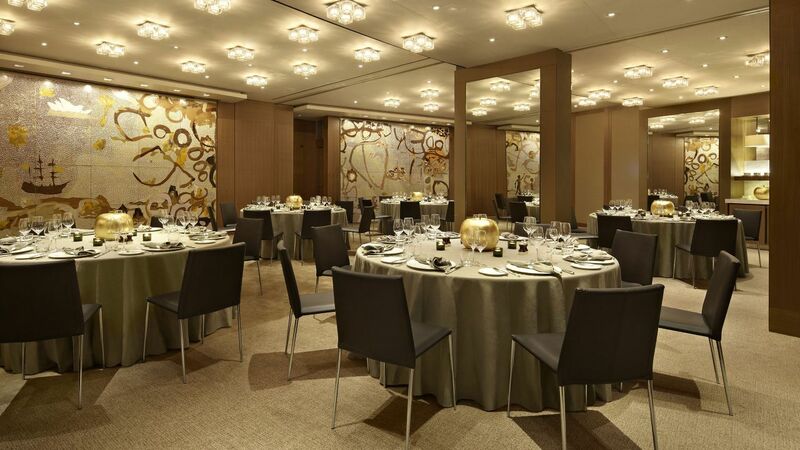 Our event venues feature specially commissioned Australian artworks. 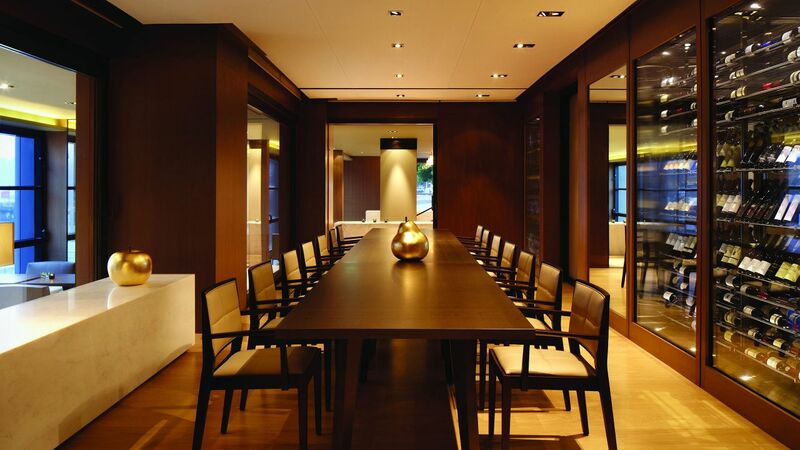 With five sophisticated meeting rooms accompanied with renowned Park Hyatt service and innovative cuisine, Park Hyatt Sydney’s event packages are ideal for intimate gatherings, corporate meetings and social events. Our dedicated event management team ensures that personalised service and attention to detail complement the hotel’s exclusive facilities. Our ability to deliver creative and client focused event solutions offer peace of mind and a memorable guest experience. 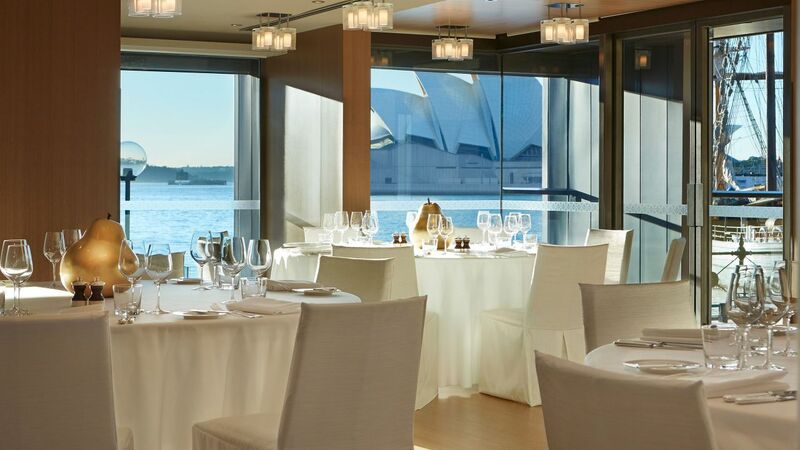 For couples with distinctive taste, celebrating your wedding at Park Hyatt Sydney lets you bring your dream to life. 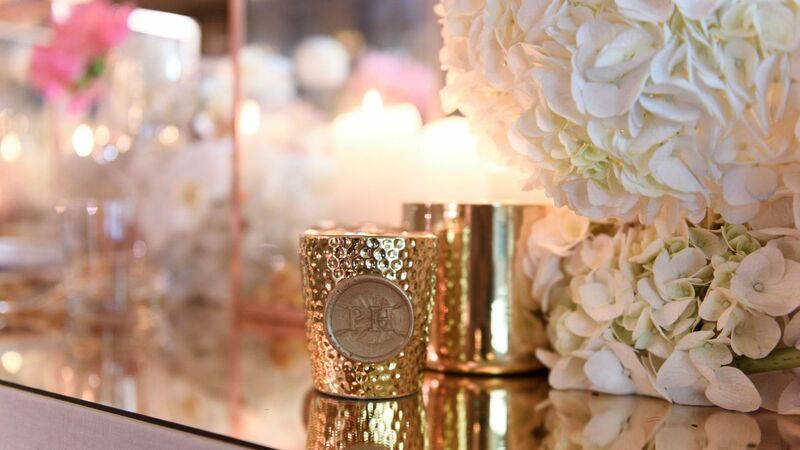 Allow our dedicated wedding specialist to take care of every loving detail, so you may treasure each and every moment, knowing that your wedding will be exceptional in every way. With five sophisticated meeting rooms accompanied with renowned Park Hyatt service and innovative cuisine, Park Hyatt Sydney’s event packages are ideal for intimate gatherings, corporate meetings and social events. Our dedicated event management team ensures that personalised service and attention to detail complement the hotel’s exclusive facilities. Our ability to deliver creative and client focused event solutions offer peace of mind and a memorable guest experience. 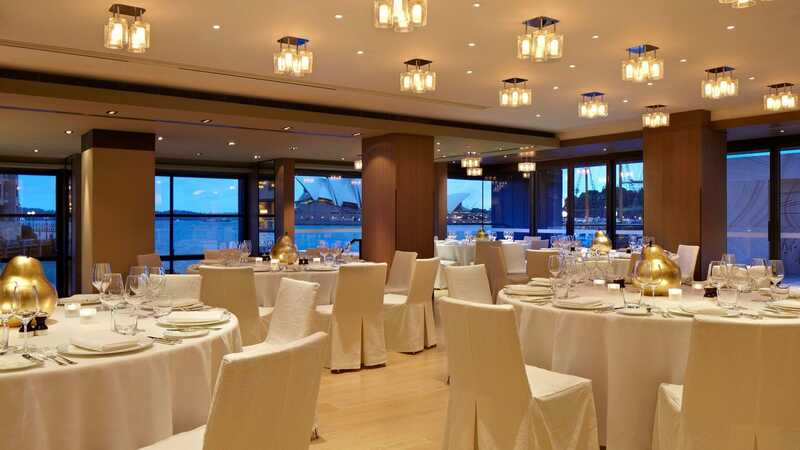 All of this blended with renowned Park Hyatt service and creative cuisine located on the very edge of Sydney Harbour, allows us to deliver one of Australia’s most complete event packages. 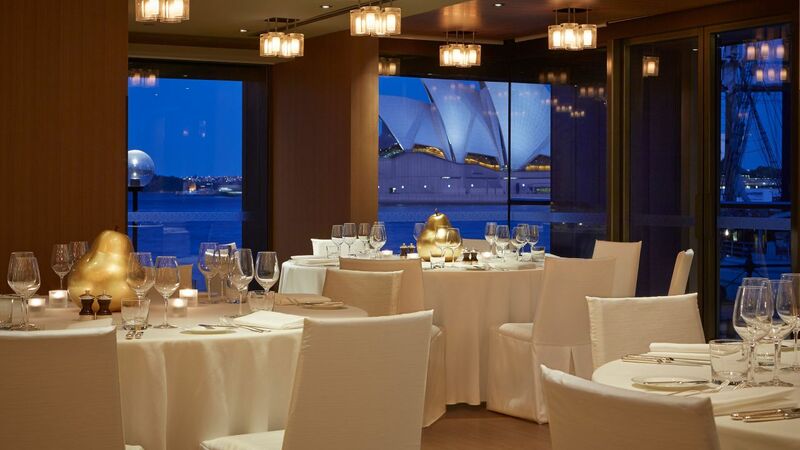 For more information about event venue hire at Park Hyatt Sydney, please view our meetings and events eBrochure. 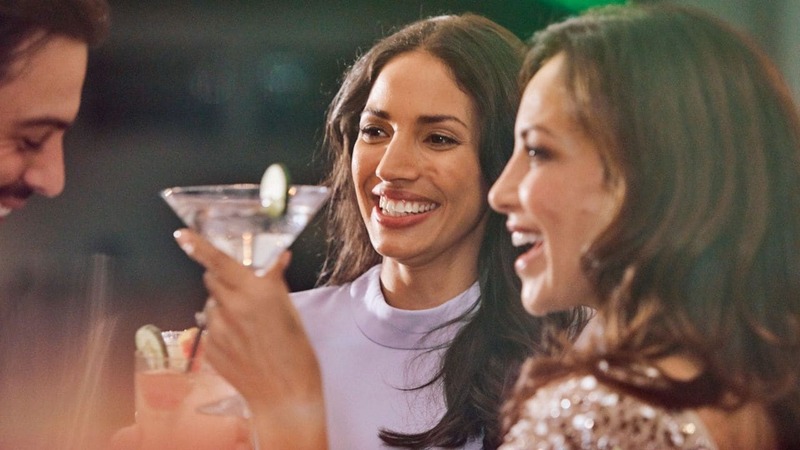 To book or for more information about our event specialists on +61 2 9256 1431 or email phsydney.events@hyatt.com today. Park Hyatt Sydney’s wedding menus and catering services give you the ability to design your own menu in consultation with our executive chef or select from a wide range of menus featuring locally sourced regional produce.